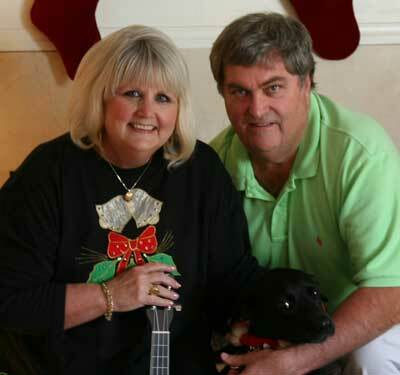 After successfully working in the greater Atlanta real estate market since the mid 1980’s, real estate brokers Jim and Judy Crawford realized a life long dream and launched Dream Street Properties on New Year’s Day 2000! Now, Dream Street Properties is celebrating over a decade of successfully making dreams come true by helping folks in the Atlanta area realize their dreams–one home at a time. Judy background as a Registered Nurse, CRNI, for over 20 years, made her a natural for Real Estate– she continues to care for people and looks out for her clients best interest. Judy is one of the top Real Estate negotiators in her market. You really need her on your side whether you are buying, selling or leasing a home. Hey Buddy!, I found this information for you: "About". 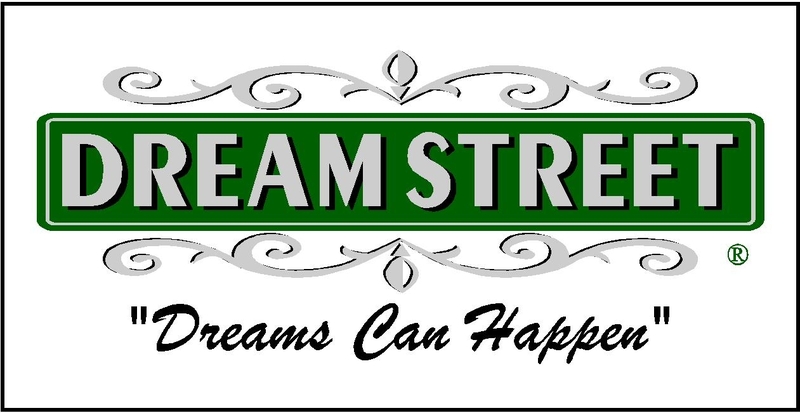 Here is the website link: https://www.dreamstreetrealestate.com/about/. Thank you.